Reinforced tapes: Use the volume discounts! 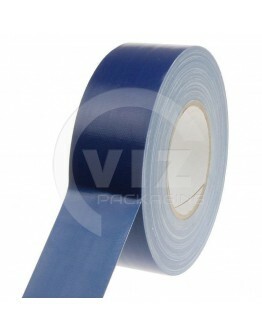 Our reinforced tapes have the function of not tearing the tape or to positively influence the technical properties. 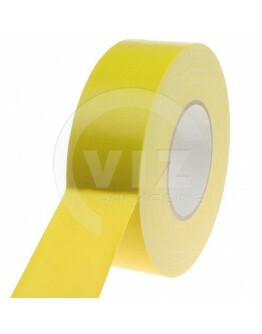 Reinforced tapes or technical tapes will usually have the function of reinforcing a package or of bundling or sticking heavy material. 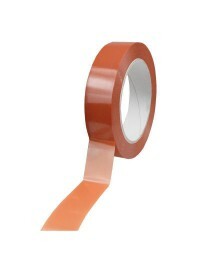 Often (extra) wires are applied to or in the reinforced tape of fiberglass, plastic, textile or other material. Also the gluing is usually stronger and / or thicker than with standard packaging tapes. 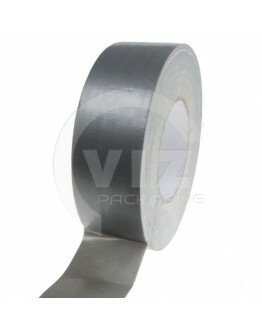 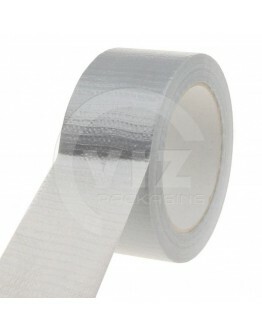 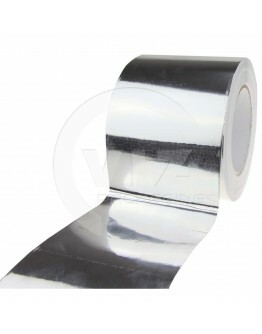 Examples of a reinforced tape are Filament tape, duct tape (repair tape), Nichiban gaffer tape (stage tape). 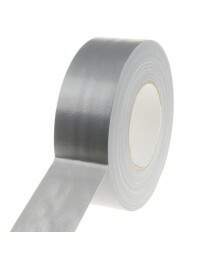 Note: Besides the "real" brand Nichiban gaffer tape we also sell a brandless textile duct tape with almost the same specifications and possibilities. 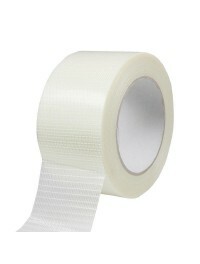 Naturally, this reinforced tape is lower in price. 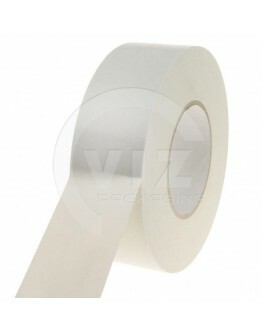 Test it yourself and use the volume discounts!